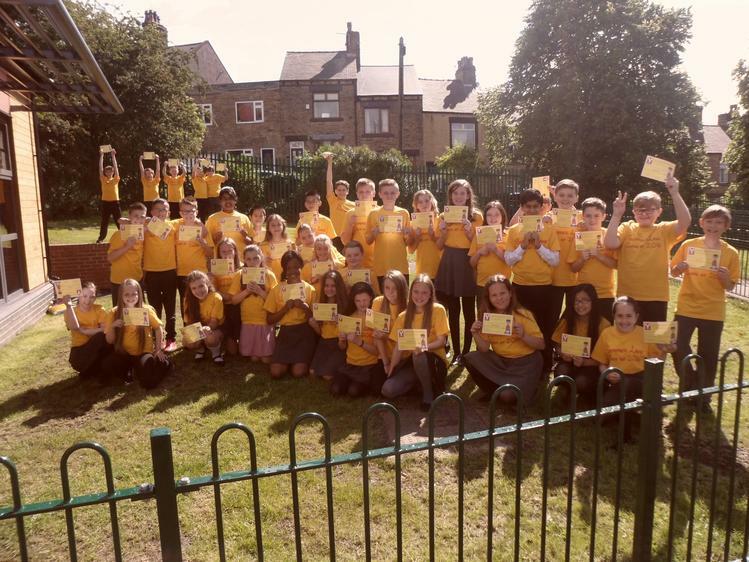 Goodbye and good luck to an amazing Y6. 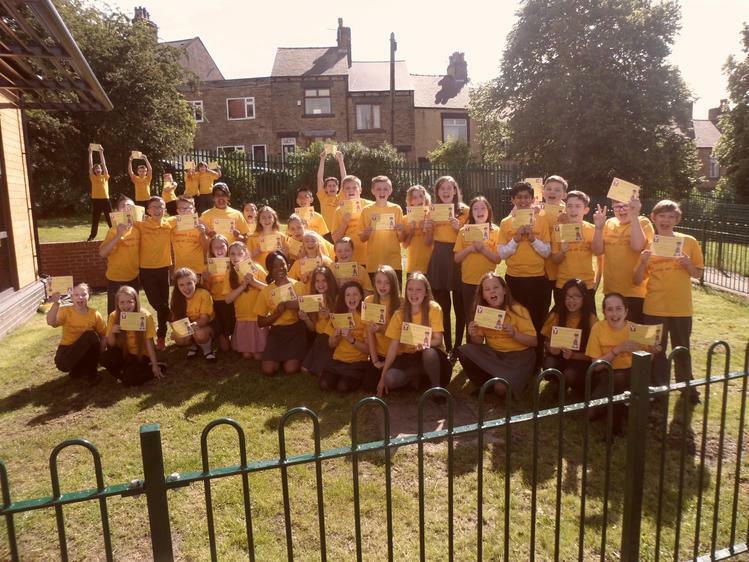 Keep up the love of learning that you have learnt at Summer Lane. You have made us proud, keep up the hard work (& fun) and make your High Schools proud!! 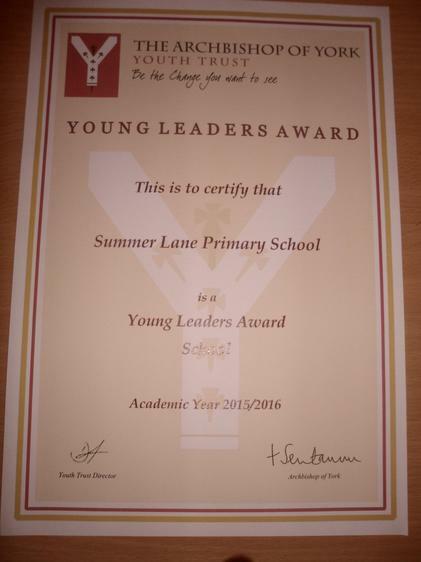 Below is their parting gift- our certificate from the Archbishop of York, for completion of the Young Leaders Project.